FactoHR - Payroll Software | Version Systems Pvt Ltd.
Signup for Version Systems Payroll Software now! Version Systems is a leader in Generation Y workforce management platform which provides all in one integrated payroll software in India to empower companies to complete HR and Payroll activities within hours. 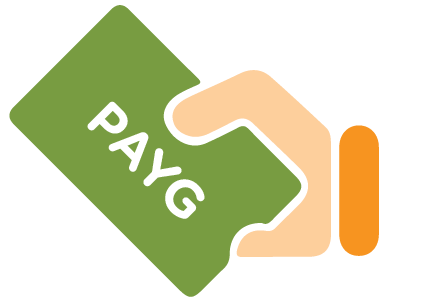 Version Systems payroll software comes with SaaS base pay as you go subscription model. 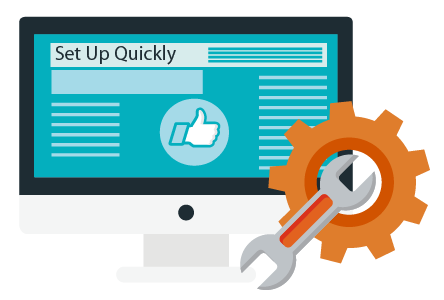 It enables you to optimize features vs price ratio along with addressing all your requirements. For Version Systems payroll software, you don’t require any IT infrastructure. All your data will be stored in data center with level 4 architecture. Version Systems payroll software can be accessed from anywhere anytime making it easy to use. With exclusive training and dedicated account manager, you will be sure about timely and last mile support. 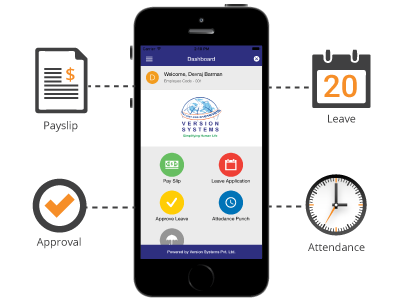 Increase employee engagement with mobile app comes with Version Systems payroll software. It is fully loaded with features like Payslip, IT statements, YTD calculation, leave balance, leave application, approval workflow, travel application, GPS based attendance, PlugME!, PF Slip etc. Same can be accessed through a browser and mobile devices to improve accessibility and efficiency.